Review by CH, 1 year ago. Review by Kevin, 2 years ago. Review by Golf69, 1 year ago. HL stands for High Launch or High Loft. For example the 3HL is really a 4 wood and 5HL is really a 6 wood in regards to loft of the club. 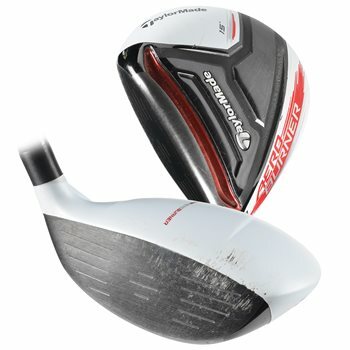 Are Headcover included for AeroBurner 5HL Wood? Is the photo with two angles an actual picture of the club? All of our photos are representative and are not of the actual club.